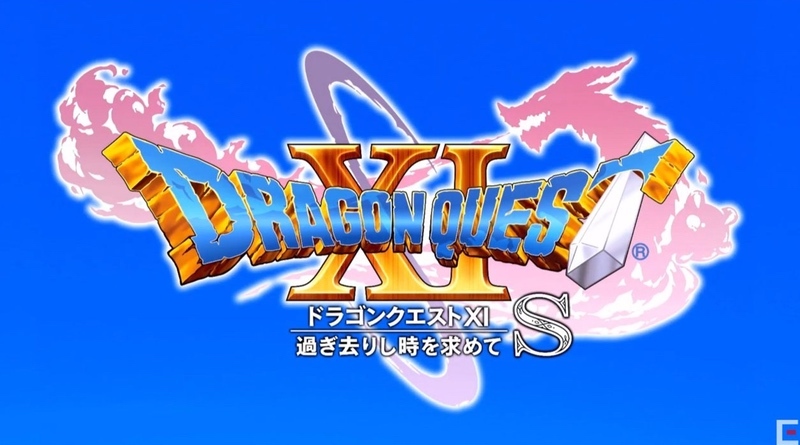 14:00 to 14:50 – Dragon Quest XI: Echoes of an Elusive Age S Special Stage S (YouTube, Niconico) – A followup report on the Switch version of Dragon Quest XI with the game’s producer, director, and [S]pecial guests. We’re excited to learn more! Dragon Quest XI has been great to play on the PS4 so it will take some extra special features for me to double dip on the Switch.